I have been racking my brains trying to remember what i might have said to Petrolpetal about lanterns. 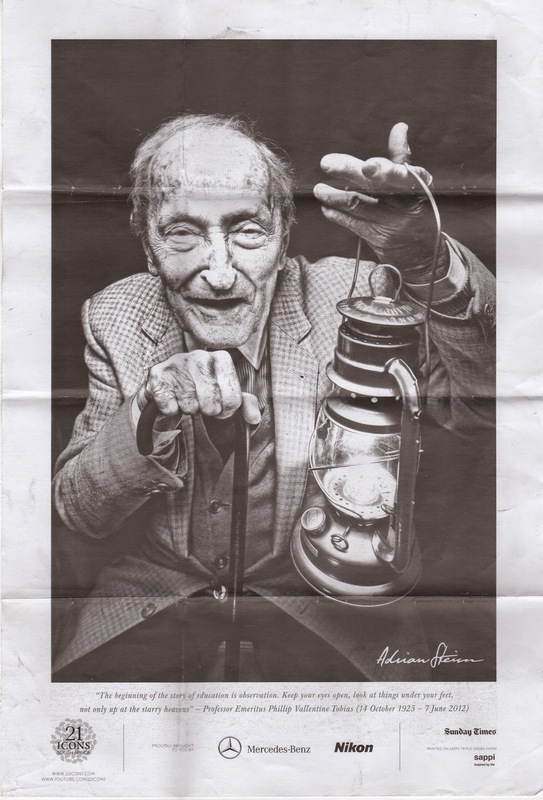 Perhaps it was how when I sat in my little African house in the Kerio valley, each night, that the moths flew into the flames of my lantern so in the mornings, I would sweep tens of moth corpses into my waste paper basket, daily. 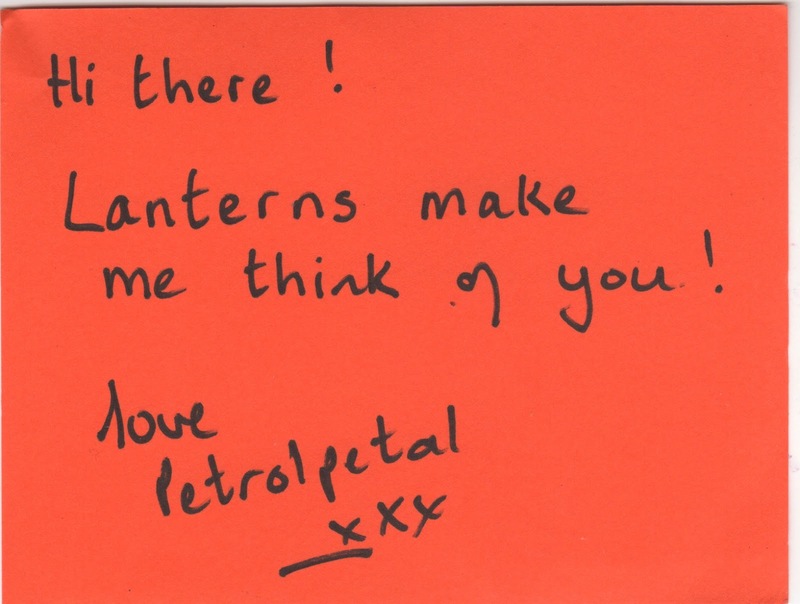 Petrtolpetal sent me a lantern (as the first mail art she sent me, perhaps) I need to think about which object I think of when I think of you, Petrolpetal. Many thanks!